Disclaimer – I was given a Circle Home to try out and review. All opinions are my own. Things are really different from when I was growing up. There were no cell phones or laptops until I was a lot older. There was no internet growing up and I didn’t get email until I was in University. Whoa, I am totally aging myself here. 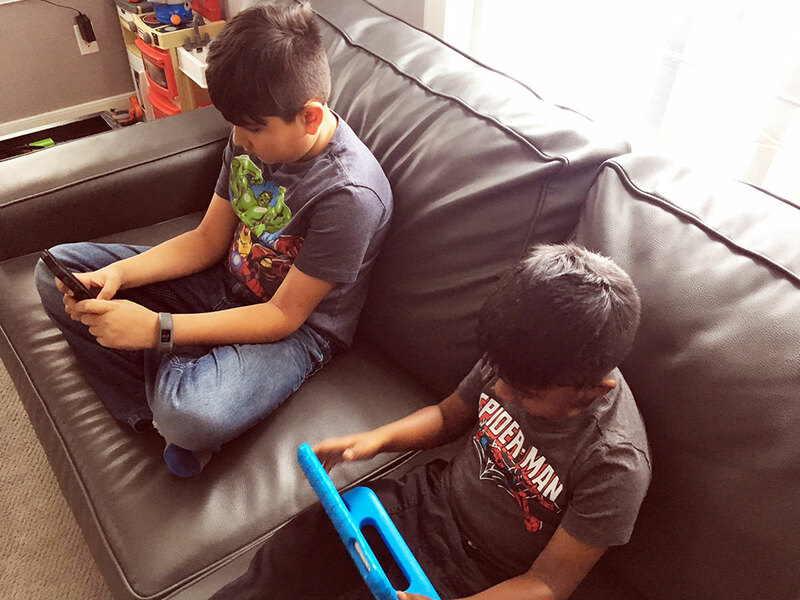 We live in a connected world where the kids have access to so much on their ipads or computers or their phones. It’s great to have so much information at their fingertips but also very scary….